David Allen Sibley has released a second edition of his bestselling field guide, "Sibley's Guide to Birds," with 600 new images and revisions to almost half of the 7,000 bird paintings. 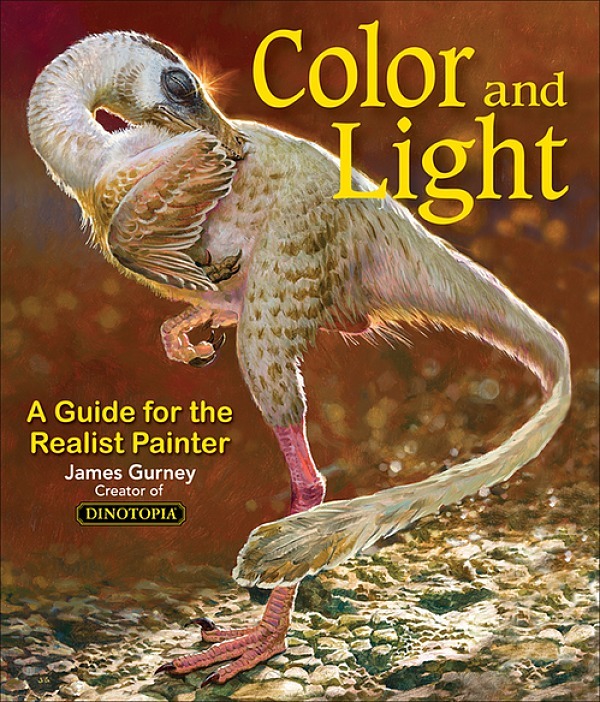 His paintings are in gouache, and their main purpose is to aid in bird identification. That means leaving out the background and downplaying form-modeling. Photographs are not effective for field guides because all that extraneous visual information makes it harder to perceive the key identifying features. In a Wall Street Journal interview, Sibley said, "I wanted to paint what you would see through binoculars from 100 feet away, where the details blur together." 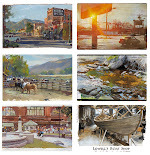 Even though he consults all sorts of reference images as he constructs each image, most of his illustrations are based closely on the postures and color impressions he notates in his field sketches. Read the online article: "Bird-World Star David Allen Sibley Releases New Guide"
Sibley is one of the people interviewed in the documentary "Ghost Bird," which is about the siting of the presumed-extinct Ivory-Billed Woodpecke a few years ago in Arkansas. The documentary is a little over an hour long, and Sibley is in it a few times. 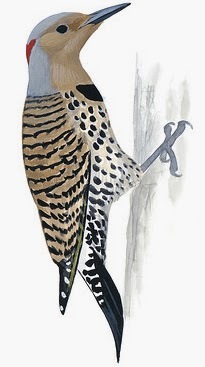 Another reason why an artist's illustration is superior to a photograph for field guide purposes: the artist can create an idealized/generalized species portrait, in which all field marks are clearly visible without any of the idiosyncrasies that a particular bird may show in a photo. Every bird is an individual with it's own peculiarities, and that individual variation can be misleading when trying to identify other members of the species. That's part of why the top photographic guides to birds use digitally manipulated images, to achieve that general look of a species.